SAN JOSE, Antique – San Liz Andrada and Miguel Miranda of Antique have dominated the dancesport elementary Latin standard competition in the recently concluded Western Visayas Regional Athletic Association Meet 2019 held last Feb. 17 to 23 in Roxas City. 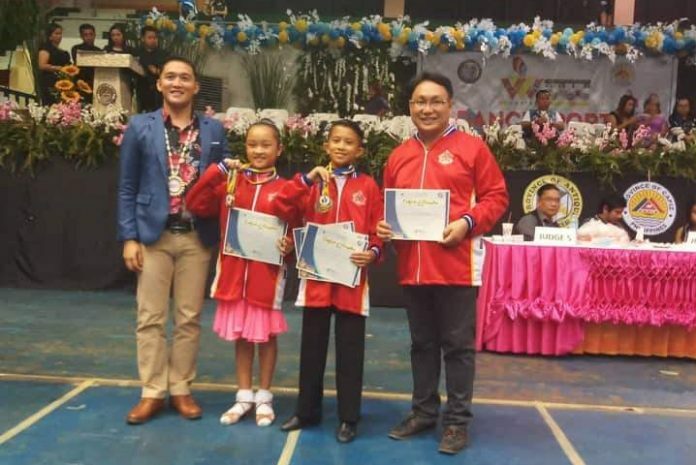 Miranda and Andrada – both from the Angel Salazar Jr. Memorial School – garnered golds in the competition’s Category C, chachacha, samba, and jive – giving them a chance to represent Western Visayas in the Palarong Pambansa 2019. 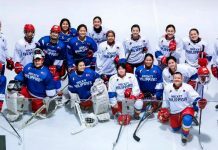 Their coach Junkenet Menguete said they’ve beaten the odds – budget constraints, strong contenders and relatively shorter preparation time – when they won the contest.